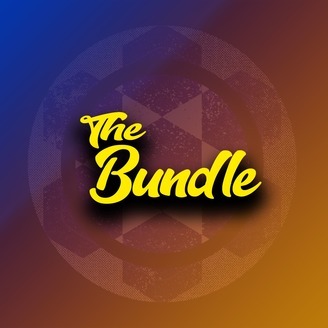 Hello and welcome to The bundle a weekly podcast all things tech, games, gear and hardware. 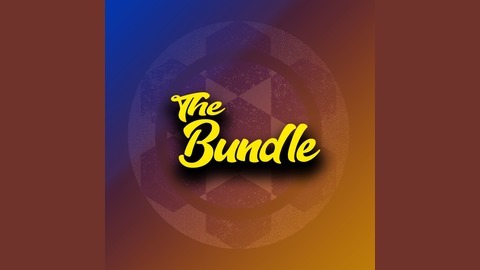 The aim of this podcast is to deliver to you the listener a brief breakdown of news from this week in the gaming/tech industry. There is a new Super Mario movie in the works! Lets make it a super dark R rated horror? Yes... Also all this weeks gaming news! Episode 9 - Robots took our Jobs!